Asus ZenFone line is a famous smartphone series that not only was introduced by Asustek but put them among the top smartphone OEM brands in the world. 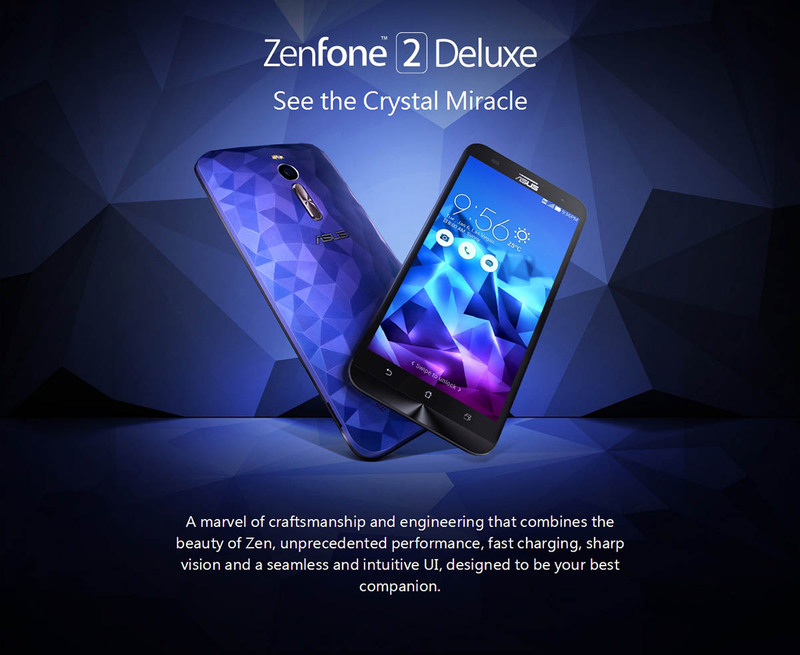 Now Asus thinks of something out of box after releasing ZenFone 2, ZenFone 2 Deluxe is now official which is a not just a handset but marvel and craftsmanship of design. On the back of the device, you don’t find normal textured or sand-stone finish, but you get multi-faceted tactile finish which provides your better grip. It’ takes on flagship OnePlus 2 smartphone and it’s $60 dearer than the latest flagship from OnePlus team. Just like OnePlus 2 it comes with 5.5 inch full HD display but powered with Intel Atom processor and it’s the world’s first phone with 4 Gigs of RAM. 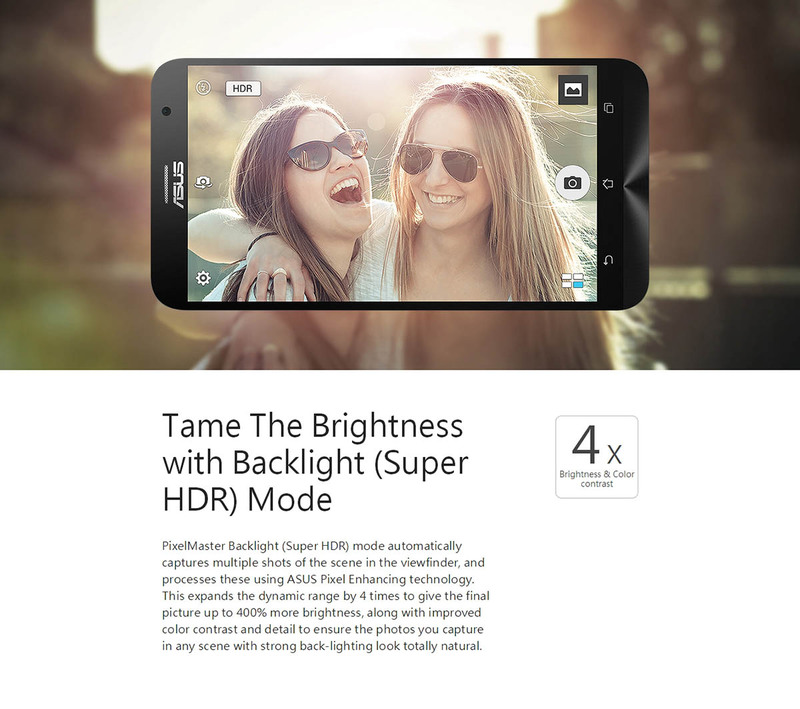 Asus ZenFone 2 Deluxe is priced at $279.99 unlocked and it can be purchased online from Gearbest.com in Illusion White and Illusion Blue color variants with worldwide shipping.